These select readings from Calvin’s Commentary on the Psalms provide us with a year’s worth of rewarding daily meditations. 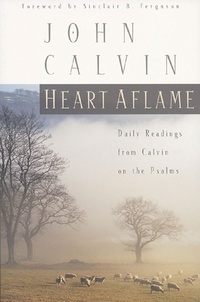 Calvin wrote as one whose own experience is mirrored in the Psalms. Here we witness his remarkable knack for seeing the real issues, particularly how Christ is the focus of all of Scripture.